People love their appliances! We, at Appliance Repair Richmond Hill, do too! That's why you can trust the service of your fridge, washer, freezer, dryer or oven to our experts. We offer fast repairs, but also install the new stove and dishwasher. 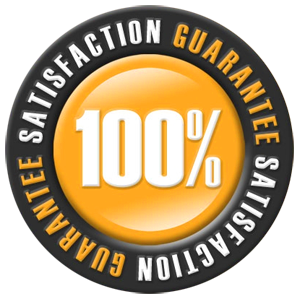 Our technicians are skilled with gas appliance repair, but are also experts in all services of electric appliances. Whether you own washers & dryers all-in-one, compact fridges, freestanding freezers or small appliances, you can rely on our expert, professional home appliance repair services. One of the main attractions in Richmond Hill is the David Dunlap Observatory. There are also annual events and several parks in our town which enable people to spend quality time outdoors. So, leave all appliance concerns to us and enjoy your days. Our job at Richmond Hill Appliance Repair is to fix any problem and make the necessary replacements so that your appliance will be functional, noiseless, energy efficient and safe. 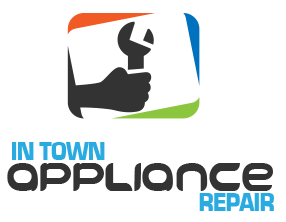 Our appliance technicians are licensed to fix all household appliances. In spite of their brand, size, type and model, we can repair them and actually help our Richmond Hill customers as fast as possible. We have experience in all household appliances in Ontario at our Appliance Repair in Richmond Hill and travel with repair parts in our trucks to quickly repair the damage. From motors, compressors, valves and gaskets to evaporators, coils and switches, all parts can be replaced once they are broken or ruined. Trust our team to offer routine appliance service, fix issues, and take care of your household appliances to your satisfaction.